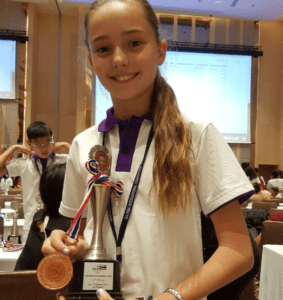 Congratulations to Maderi de Meyer who was awarded second place in the Global Association of Japanese Soroban and Mental Arithmetic (GAJSMA), International Competiotion. 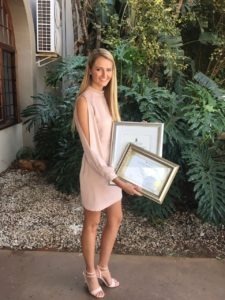 Samantha Forrester received an award from The University of Pretoria on the 26th of May for being the ‘Top BCom Entrepreneurship Student for 2016’. Samantha is a Golden Key Award member (top 15% student in her degree of study). 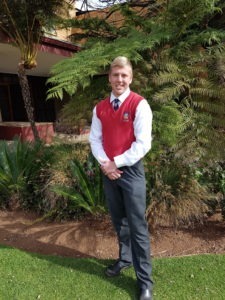 We would like to congratulate Michael Liam Forrester for his exceptional achievement. 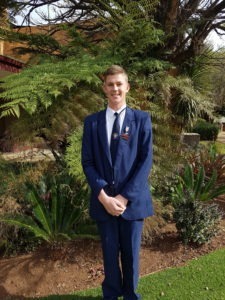 He received an award from Cambridge (CIE) for achieving the highest mark in Design and Technology (IGCSE) for the October/November 2016 exams.